No doubt these “un – Google – like” words in Dickens classic, somber novel, The Tale of Two Cities, echo the sentiments of many marketing professionals as they face the new digital era with both excitement, but also trepidation. For others in the creative industry, however, a more appropriate Dickensian title for the online era would be Great Expectations. So, what the consumer expects from Google and others has changed. . . right? Point six of the Google ten-point corporate philosophy is “You can make money without doing evil”, usually shortened to the famous slogan, “Don’t be evil”. Google has spoiled consumers, and in so doing has left what might be a permanent mark on the online landscape: Google gave us everything, and it did it for free. Money seemed almost like an afterthought at Google; the genius computer geeks at Google’s cozy headquarters seemed encouraged to make it now, monetize it later. 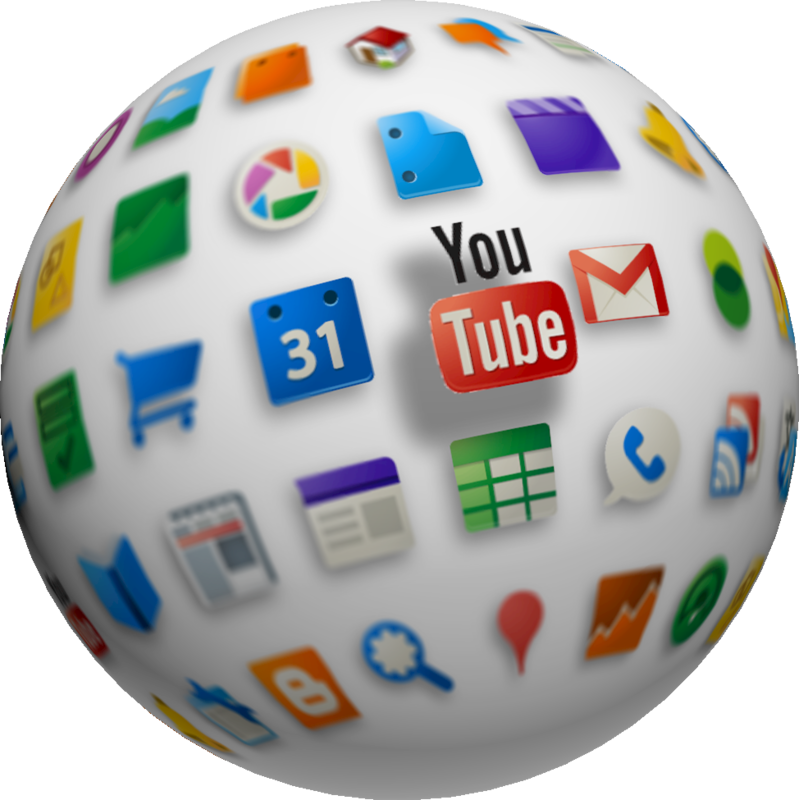 As a result, we now have Gmail (free); Gchat (free); Google Maps (free); Google Calendar (free); YouTube (not originally Google, but free); and now Chrome (free). It’s not that Google was the first internet company to give us things for free; the whole internet revolution was founded on principles of openness and collaboration. But for a while there before Google became the giant to beat, companies like Yahoo!, AOL, and Microsoft looked like they were drumming their evil fingers together with machinations on letting us play, but making us pay. Like drug dealers, the internet of the late ’90s was starting to become a place where you could get your first hit for free, but had to pay for everything after that. The consumer now expects the same things from other companies that it has come to expect everywhere online: fun, interactive products, no paying. Static, talk-at-the-customer marketing campaigns no longer capture the consumer’s attention. Today’s consumer expects interaction, utility, and free apps to boot. An ad has to be more than just a pretty picture with a clever slogan; it needs to be a tool they can actually do something with. Witness the successful Olympus campaign offering the latest cool – the first augmented-reality 3-D camera demo. The campaign drove up sales 55%. It used to be that if you wanted to reach 85% of America with a marketing message, you could buy a prime time TV spot, run an ad, and be done with it. While many consumers still live inside that marketing channel, they are migrating away from TV to laptops and mobile devices at rates that alarm old-school marketing companies. Today’s marketing campaign cannot treat the internet as an afterthought. Facebook is as much a mass-media marketing channel as television, considering that nearly one in five of everyone on the planet with internet access is on it. Reaching consumers where they live means knowing the digital address(es) of the target demographic, and going there to meet them. So, what the consumer wants (from Google and others) hasn’t changed at all or has it? For all that marketing is changing, marketing also isn’t changing at all. Consumers who live online don’t want to be subjected to cheesy gimmicks any more than magazine readers and television viewers do. When it comes right down to it, wins in marketing, including online hat tricks, are still all about clever, creative content. Marketers shouldn’t ever forget that everyone’s still talking about the Old Spice Man on a Horse ads not because they sparked a social media bonfire but because they were smart and funny. All the blogging, tweeting, and “liking” / “sharing” won’t matter if the content is, well, lame. Furthermore, even the most successful social media campaign won’t make up for a bad product – think Snakes on a Plane. From this point of view, old-school ad execs can breathe easy and know that there’s still hope for them yet. The part of advertising that brings the best creative minds together and creates a new concept that captures the audience’s attention hasn’t changed; it is the form those ideas take, together with the way it is delivered, that has. Google has helped to change that.